We are very pleased to announce the first keynote speaker for the 10th Philosophy of Computer Games Conference, being held in Malta, November 1-4 2016. 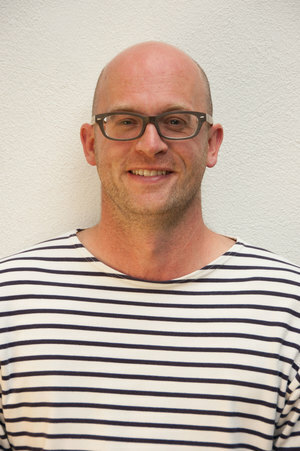 Dr. Dan Pinchbeck is Creative Director at The Chinese Room, a Brighton, UK-based game development studio specializing in experimental first-person perspective games. He has acted as writer, producer and designer on a number of acclaimed and influential games, including Dear Esther (2011) and Amnesia: A Machine for Pigs (2013). 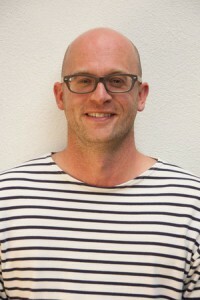 Pinchbeck’s most recent game is Everybody’s Gone to the Rapture (2015), which was nominated in ten categories at the 12th British Academy Games Awards in 2015, including Best Game, Artistic Achievement and Game Innovation. In addition to his work as a game designer, Dr. Pinchbeck is also Visiting Professor in the School of Creative Technologies at the University of Portsmouth, where he teaches Game Design and Game Studies. He is the author of DOOM: scarydarkfast (University of Michigan Press, 2013), a monograph in the University of Michigan Press’s Landmark Video Games series. The two other keynote speakers will be announced soon. More information will follow on the conference website.